With more than 18 years of experience, Dr. Erkan Demirsoy has performed thousands of hair restoration surgeries. Although he began working with FUT, commonly known as the strip technique, he now performs restorations using follicular unit extraction, or FUE. 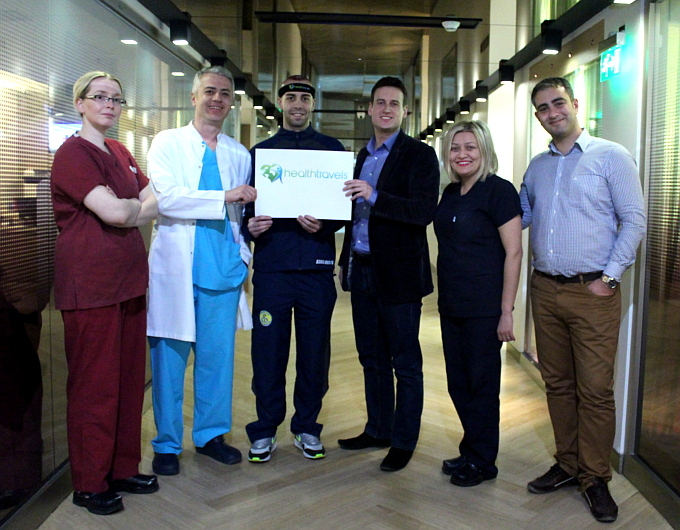 Dr. Demirsoy performs the procedure solely with the help of 2-3 assistants at his clinic in Istanbul, Turkey. When performing hair restoration procedures, Dr. Demirsoy uses a specialized tool that allows him to perform up to 4,000 grafts per day if the patient’s donor area is sufficient. These megasessions allow patients to receive natural hair density and coverage in a single day. Unlike other hair restoration specialists in Turkey, Dr. Demirsoy performs the procedures himself with only the help of his assistants and takes only one patient per day, taking his time to make sure the restoration process is performed correctly. The care that Dr. Demirsoy provides leads to a much more satisfying hair restoration experience than what patients commonly find at large hospitals where these procedures are performed by nurses and assistants and not hair restoration specialists. These circumstances often lead to unsatisfying results where a second surgery must be performed to fix the first procedure. By planning hair line design, hair extraction and opening of recipient channels for the grafts, Dr. Demirsoy places total emphasis on gentle and precise hair transplantation work to provide the most natural result possible. 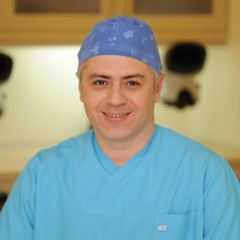 Dr. Erkan Demirsoy is a graduate of Gazi University in Turkey and is a member of the International Society of Hair Restoration Surgery.